Even if you don’t fly on private jets or play polo, this simple equation is an important tool that says a lot about your financial health. Still, most people don’t bother to calculate it. That’s a mistake. 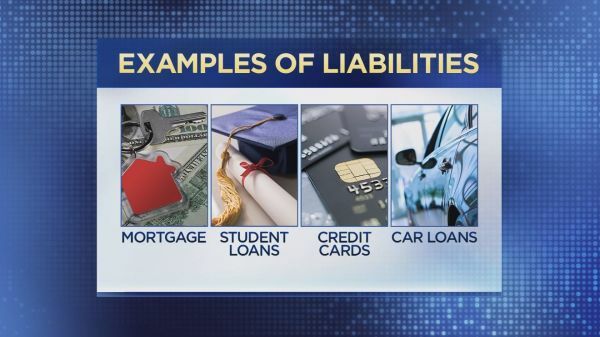 “It’s the first snapshot into an overall look at your finances,” said Michael LaRiviere, a certified financial planner at Essex Financial in Connecticut. Your net worth is essentially the sum of all of your assets, including cash, retirement accounts, college savings, house, cars, investment properties and valuables such as art and jewelry minus any liabilities, or long-term debt, like a mortgage, student loans, revolving credit card balances and any other personal loans. Subtract what you owe from what you own to determine your net worth. If your net worth is in the red, you’ll need to work on saving more and spending less. Start with the rates you are paying on borrowed money and begin chipping away at the highest-interest debt first, especially credit cards, followed by student loans. Credit card rates are currently at a record high of over 17 percent on average, according to Bankrate. For student loans, rates run from 5.05 percent for direct loans for undergrads to 6.6 percent for direct unsubsidized loans for graduate and professional students. 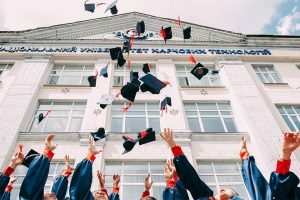 You may also be able to lower the interest rate on your student loans substantially, even as low as 3 percent or 4 percent, by refinancing. Then, keep on top of regular payments, Routh said. From there, work on building up your savings, particularly by participating in your company’s retirement savings plan (if offered). You should be contributing at least enough to receive an employer match, if you are eligible for one — even if that means cutting other expenses or dialing back your spending. If your company does not offer a 401(k) plan or company match, consider contributing to an individual retirement account or a Roth IRA. Contributions to a Roth are not tax-deductible and earnings grow tax-free. And the contributions are yours to withdraw at any time without penalty. Overall, household net worth has been trending higher, reaching $109 trillion in the third quarter of last year, according to the most recent Federal Reserve data. Much of the gain came from a run up in corporate stock prices, the Fed said. Total wealth and wealth per adult in the U.S. have grown every year since 2008, according to a separate report from Credit Suisse. Rising household wealth in this country has been “seemingly relentless,” Credit Suisse’s annual report said. However, “it seems inevitable that the uninterrupted spell of increasing wealth in the U.S. will come to an end at some time,” the report’s authors at the bank’s research institute said.